Event dates for the 18th Annual Wolves Cross Country Running Series have been set. This year’s Series starts and finishes with races at the Wapiti Nordic Ski Trails: the Don’t Get Lost in the Woods Trail Races on Sunday, September 4 and the Wolves Alumni X-C Relay on October 22. In between, six other events will be held in a variety of venues across the Peace including Bezanson, Tumbler Ridge, Dawson Creek, and Ft St John. 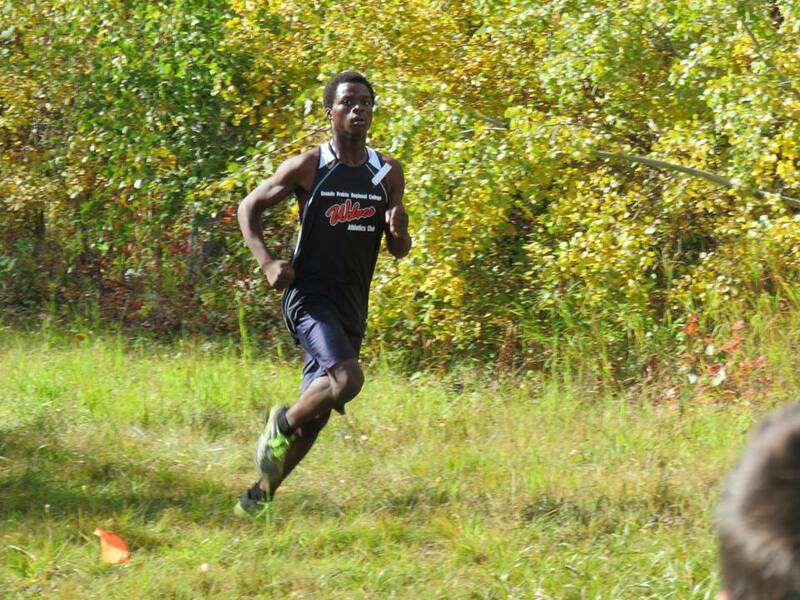 The Series has been set up to develop the sport of cross-country running in the Peace Country. The aim of the Series is to encourage participation from athletes of all ages and ability levels.